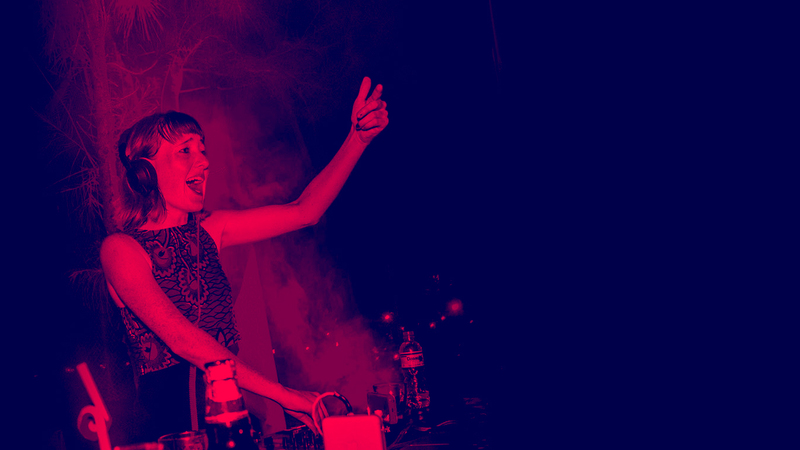 DJ Paula Frost is an international DJ based in London, UK. She has a weekly radio show on Kane 103.7 FM every Thursday from 3-5pm. 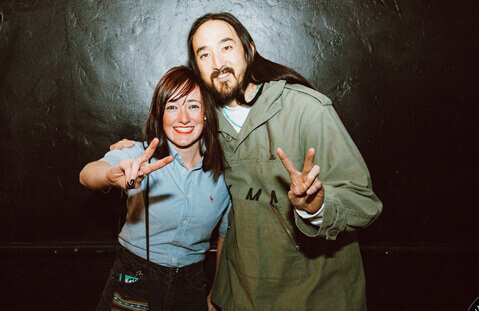 Recently, she completed a world tour broadcasting from 14 countries and playing live shows along the way. 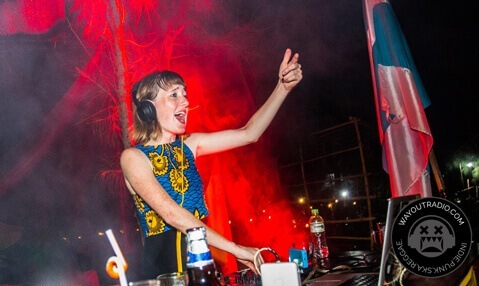 DJ Paula Frost has DJed in Croatia, Russia, Japan, Cambodia, Vietnam and New Zealand. 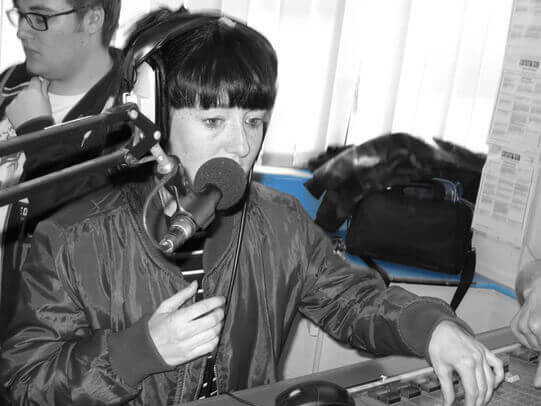 DJ Paula Frost specialises in punk and reggae music on the radio and DJs alternative floorfillers live. 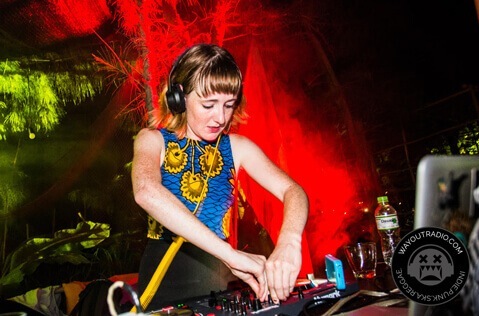 This New Years Eve DJ Paula Frost performed in Sri Lanka playing a full vinyl set at a 14th floor rooftop pool party at OZO! Overlooking the beautiful Indian ocean on the coast of Colombo, we rang in 2019 in style! Here are a couple of snaps! Thanks to Reggae Beach Festival in Da Nang, Vietnam for letting me headline on the Saturday night! It was amazing to see everyone dancing to every song and it was incredible to be joined by an MC from Hong Kong! 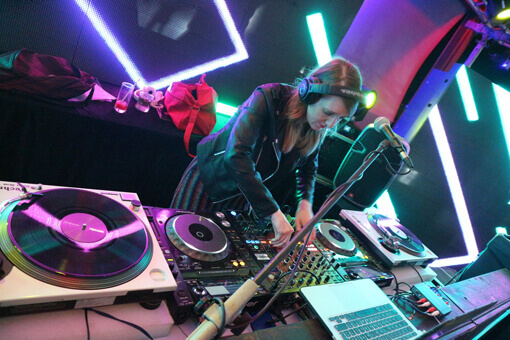 Straight off the back of her world tour playing shows across Europe, Asia and New Zealand, DJ Paula Frost returns to the UK in 2019 to shake up the scene. 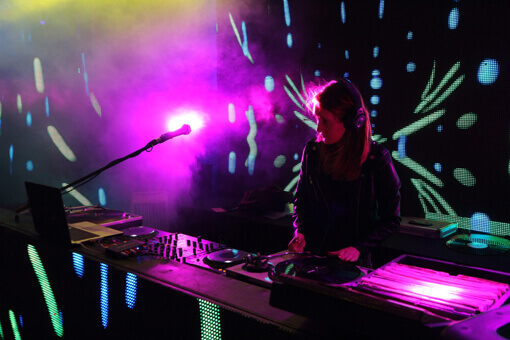 A skilled & specialised DJ spinning an eclectic mix of music. DJ Paula Frost is well experienced and best known for presenting her own weekly FM radio show. 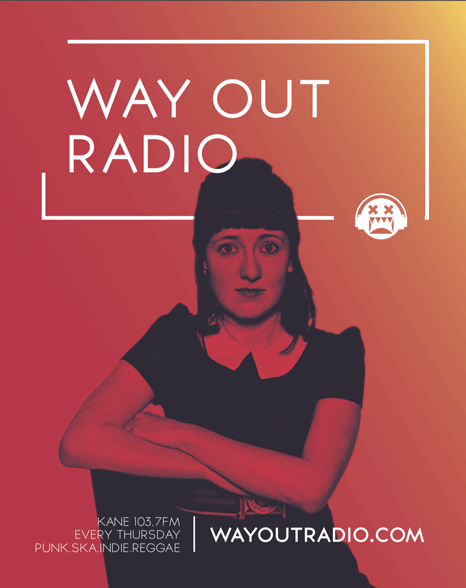 She covers the very best indie, ska, reggae and soul. We answer all enquiries within 24 hours. Leave a phone number for a quick call back. Bookings are from £375 if a full DJ set up is required. Club and festival pricing negotiable.